Our Counselor-in-Training Program is designed to offer qualified young people an opportunity to prepare for positions as camp counselors or recreation leaders. Emphasis is placed upon developing leadership skills, sensitivity to children, and program skills. 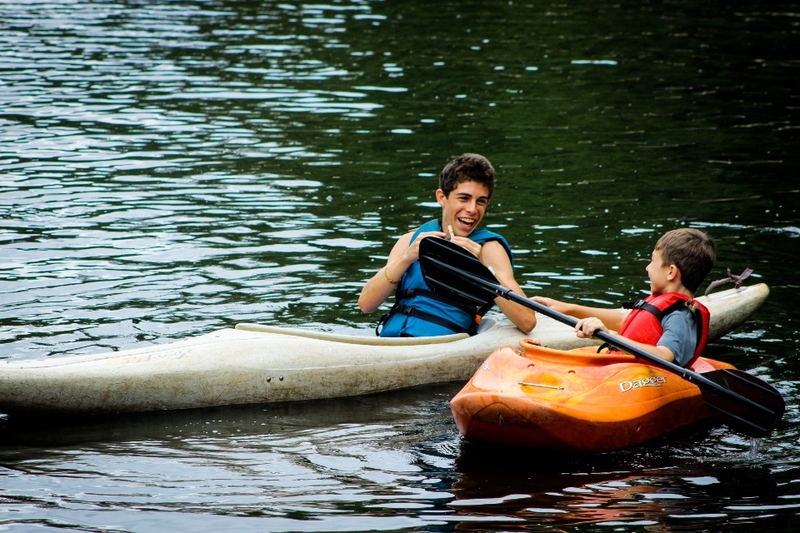 The 4 -week Counselor-in-Training (CIT) Program is an intensive, hands-on training experience that gives teen campers valuable insight into the role of a camp counselor. 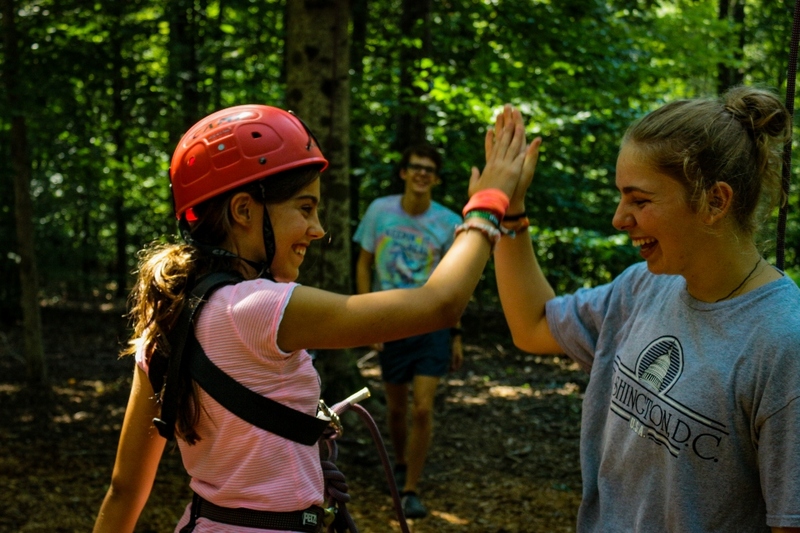 Guided by an experienced CIT Program Coordinator, CITs will develop their decision-making and problem-solving skills by assisting with daily activities and camper care. Participation in the CIT program is by selection. Interested applicants will need to complete an application form, submit multiple references and attend an interview. The first step is to have a parent/guardian complete the online camper application. American applicants must be at least 15 years old at the start of their CIT session. International applications must be at least 17 years old and proficient in English at the start of their CIT session. Applicants must possess a genuine interest in recreational youth development and in working with campers ages 7-12. CITs must be willing to commit the required energy, enthusiasm, and positive attitude to all aspects of the training program. It is understood that a CIT may have to depart early due to school dates. We will try to accommodate participants as much as possible; however, CITs may not miss the first training week of their CIT Program. Fees will not be pro-rated for missed weeks, and all early departures must be approved by a Camp Director. Completing the CIT Program is a positive addition to any resume, giving teens the confidence they need to become successful leaders at camp or in their communities. I learned to be part of something bigger than myself. © 2019 Camp Friendship Site By The Ivy Group, Ltd.